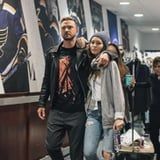 JT was a no-show during Ariana Grande's surprise NSYNC reunion. 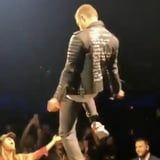 Jessica Biel Posts a Loving Video to Honor Justin Timberlake at His Concert: "I'm Your No. 1 Fan"